Price Reduction! 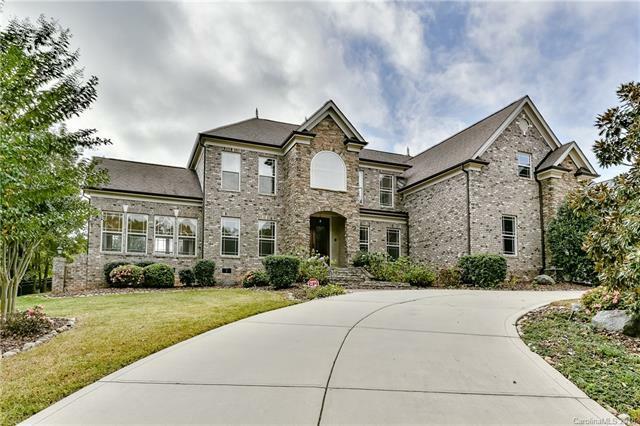 Custom all brick and stone Tuscan style 5,200 square foot home. Dual staircases, tons of windows to let in the natural light. Fresh, new neutral paint throughout. Gorgeous wood, marble and travertine flooring. 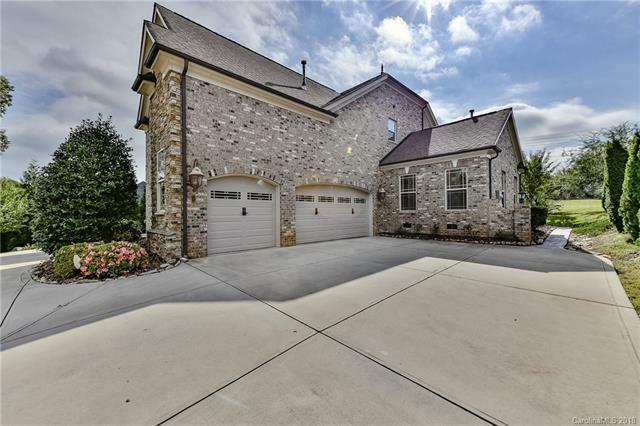 Large, open kitchen has a walk in pantry, large island, dual cook tops and double ovens. Bright sun room with coffered ceiling, Oversized first floor guest suite . 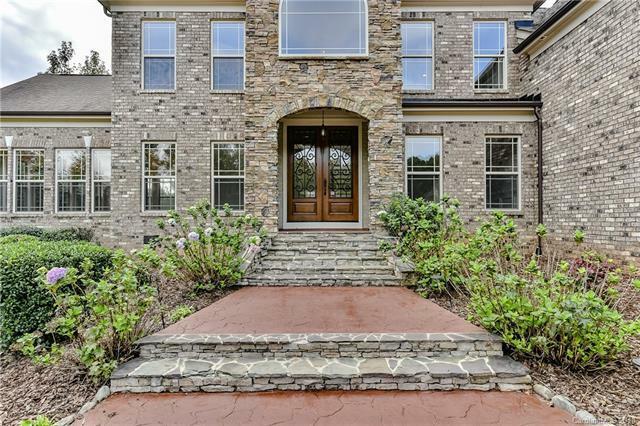 Second floor master retreat has dual walk in closets, a sitting room featuring gas log double sided fireplace and access to the second floor balcony. Master bathroom has spa tub and shower with body spray jets. Large patio for entertaining. All this at the best price point per square foot in soon to be GATED Providence Downs! Seller is offering a 1 year home warranty.